Italgrani USA is the largest semolina and durum flour miller in North America, supported by award-winning grain elevator services in North Dakota and full-service grain merchandising in Minnesota. With our integrated operations, we meet a range of customers’ grain needs, from the pasta manufacturer seeking semolina milled from the best quality durum to the farmer in need of market intelligence and the best price for his or her crop. With a foundational capability and capacity that allows us to meet the needs of customers of all kinds, we’re perhaps best known for our dependable, dedicated team and reliable, quality products. 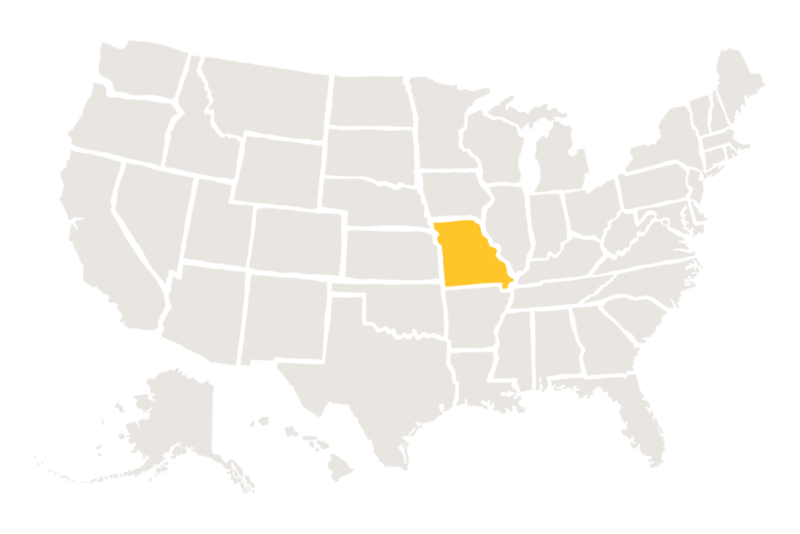 Headquartered in St. Louis, Missouri—the center of America’s heartland—our operations are strategically placed throughout farm country. Our grain elevators are located in North Dakota, where American farmers grow the highest quality durum and other in-demand grains and crops. Our trading operation in Minneapolis, Minnesota, is located in the same building as the Minneapolis Grain Exchange—the only exchange in the United States that regularly handles the trading of durum wheat. 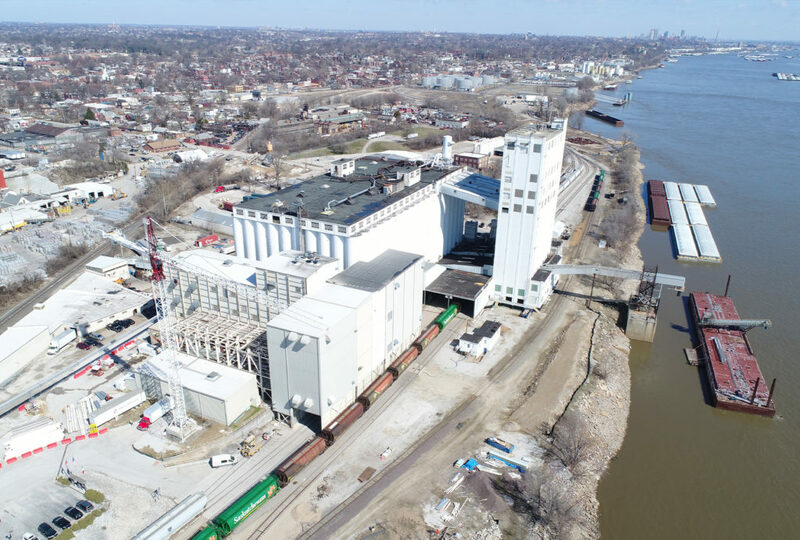 And our St. Louis mill and state-of-the-art grain unloading, storage, and barge loading facility are strategically located along the Mississippi River and connected to all major railways for efficient distribution year-round. The heart of our industrial operations is located here, with a 4-million-bushel grain elevator and the largest durum wheat milling complex in North America. We built our first mill in St. Louis in 1987 and have invested in new technologies and capacity expansion several times since the initial construction. Set alongside the mill, our grain elevator allows us to obtain substantial quantities of the various qualities of durum wheat to meet our customer quality requirements. We regularly source durum wheat from traditional durum growing areas in North Dakota and Montana, as well as from Canada, Mexico, and the desert southwest of America. The Minneapolis Grain Exchange is the only Exchange in the United States that regularly handles the trading of durum wheat. This is the reason that we own a commission trading company (Mayco Export, Inc.), located in the same building as the Exchange. Mayco Export, Inc. is a wholly owned subsidiary of Italgrani USA and specializes in the trading of durum wheat. In addition, we handle spring wheat, winter wheat, barley, canola, sunflowers, and the other crops grown in North Dakota and eastern Montana. Italgrani is honored to be a Milling Member of the National Pasta Association, North American Millers’ Association, and the National Association of Flour Distributors, as well as an investor in The Grain Foods Foundation. All of these organizations actively promote the very positive message about the nutritive benefits of grain-based foods in a well-balanced diet. Italian-family-founded and -owned, Italgrani began its U.S. operations, Italgrani USA, in 1979 with a small office in Minneapolis, Minnesota. 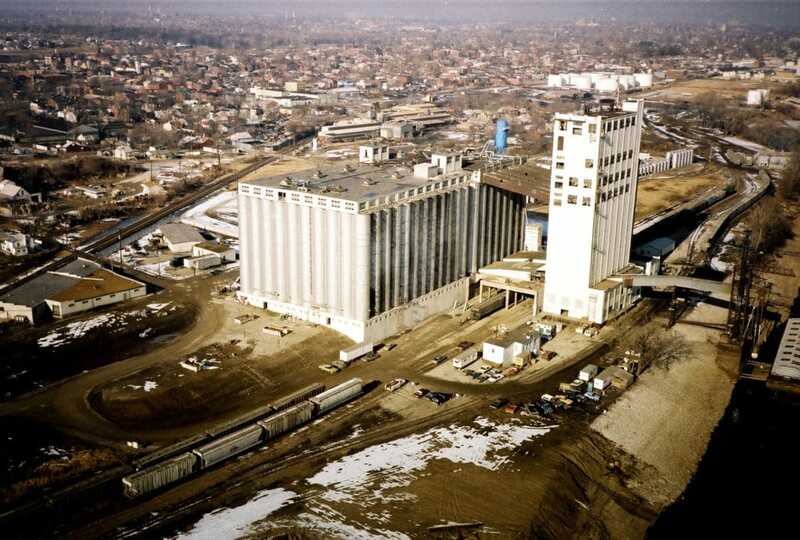 Shortly thereafter, we purchased a grain elevator in St. Louis and, in 1987, built our durum wheat mill alongside it. Driven by a desire to better meet all the grain needs of our customers, we added grain trading and brokerage services in 1988, acquiring Mayco Export, Inc. Shortly thereafter, in 1989, we began purchasing grain elevator operations in North Dakota, allowing us to seamlessly integrate our grain sourcing and milling operations with our local farmer customers. This was the beginning of Italgrani USA’s vertically integrated durum and semolina milling business. With an original mill capacity of 6,000 cwt per day of prime product, we invested in several expansion efforts over the years, with our first major capacity increase to 16,000 cwt per day in 1991. Starting in 2005, we upgraded the mill’s cleaning house with the installation of color sorters, high capacity wheat separators, and new PLC applications. And in 2007, we added another 30,000 cwt of flour storage. With the introduction of debranning equipment, we added new technology in 2008, increasing the mill’s capacity to 19,000 cwt per day. Most recently, we invested in furthering our milling capacity and capability, by adding a new milling unit alongside our existing mill and by adding a new bagging facility on the campus in St. Louis. The Italgrani USA team has countless years of experience in grain origination, processing, quality control, and sales. Dedicated to the grains we work with and, most importantly, to you, our customers, we welcome the opportunity to support whatever your durum or grain needs may be. After graduating from the University of Missouri with an accounting degree, Jim worked for nine years at Arthur Andersen in St. Louis, in the audit division. In 1988, he became the Chief Financial Officer of Italgrani USA, and in 1989, he was promoted to Chief Executive Officer of the company. Giovanni graduated from the University of Turin (Italy) with a degree in engineering. In Italy, he began working for an affiliate of Italgrani, then transferred to the United States in the 1980s to further develop the milling operations here in America. Mike is a graduate of Kansas State University. His degree is in milling science and management. Mike is an active member of the International Association of Operative Millers. Prior to joining Italgrani, Mike was the Senior Head Miller for Ardent Mills in Alton, IL. Born and raised in an agriculture community of the Red River Valley of North Dakota and Minnesota, Tyson graduated from the University of North Dakota with a degree in finance and an MBA. He began his career originating and trading wheat for CHS in the northern plains, specifically from the Dakotas and Minnesota. Patrick graduated from Purdue University in 2011 with a bachelor’s in agribusiness management and later obtained his Certified Grain Merchant’s certificate from Arkansas University/White Commercial Corp in Stuart, Florida. Prior to joining Italgrani in 2017, Patrick was the Assistant Manager and Senior Merchandiser for ENCOMPASS Grain & Rail Coop. Pat joined Italgrani in February of 1996. He started his career with ConAgra in the Feed Ingredient Merchandising Division, followed by 13 years at Pillsbury in the Commodity Specialists Feed Ingredient Merchandising Division. Pat is a graduate of Kansas State University with a degree in the Engineering Option of Milling Science and Management. Matt graduated from Colgate University where he majored in history and minored in sociology and anthropology with a concentration in economics. He was a member of the Colgate Ice Hockey team and played professionally in the ECHL. Prior to coming to Italgrani in June of 2014, Matt worked in Logistics and Sales for almost five years, where he managed accounts and arranged shipments of commodities ranging from food ingredients to furniture. Lisa graduated from Pittsburg State University in 1983 with an undergraduate degree in accounting. She obtained a master’s in accounting from the University of Missouri in 1984. She began her professional career with Arthur Andersen in 1984 and joined Italgrani in 1988 as the controller. She was subsequently promoted to Treasurer of the company. Lisa has spent her entire career in the transportation and logistics area. She started her career at Pillsbury, followed by six years at Consolidated Grain and Barge, involved in rail fleet and logistics issues. She joined Italgrani in 1993 and was promoted to Director of Transportation in 2004. Subrahmanyam obtained a master’s degree from the Grain Science and Industry Department at Kansas State University and started his U.S. career with ConAgra while working at various locations as a QA manager. He joined Italgrani in 1997 and is primarily responsible for customer service and quality control across all of our product lines.